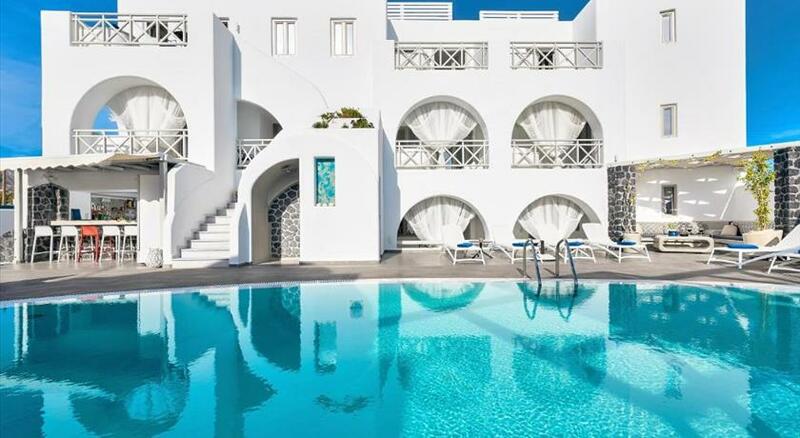 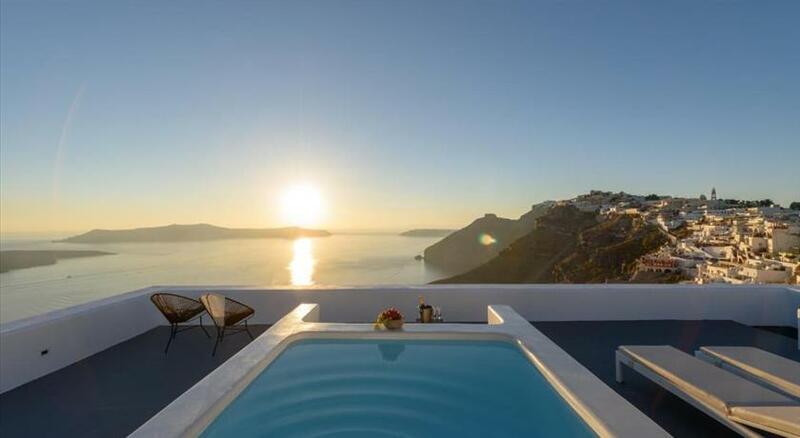 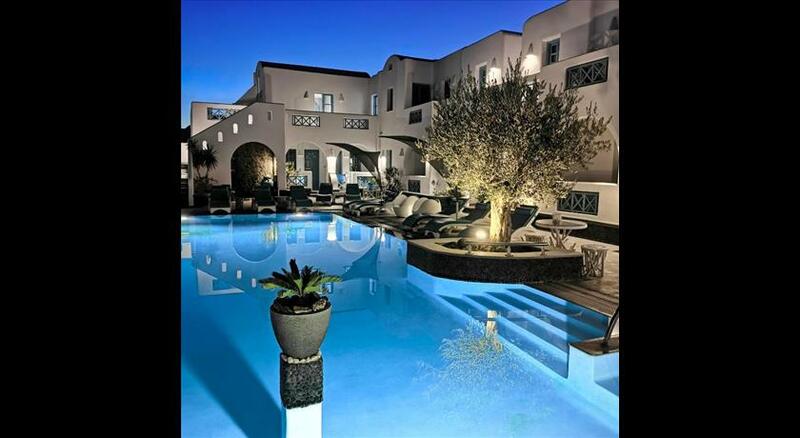 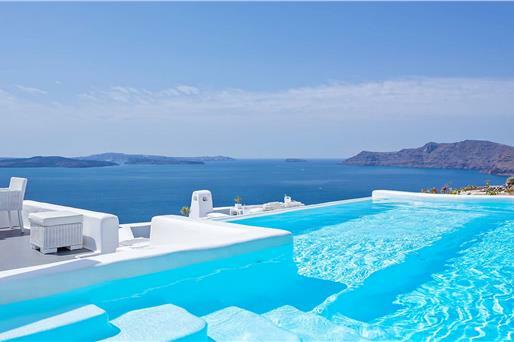 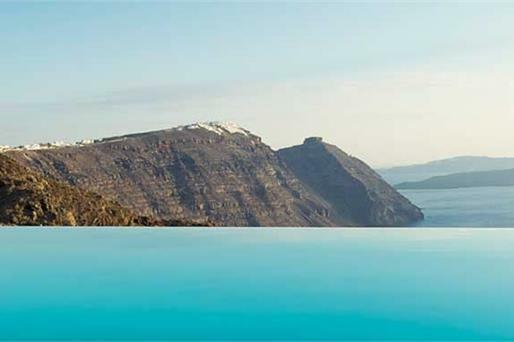 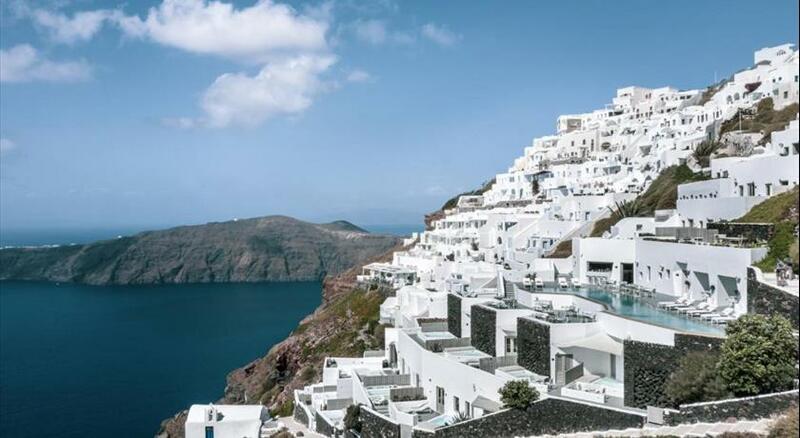 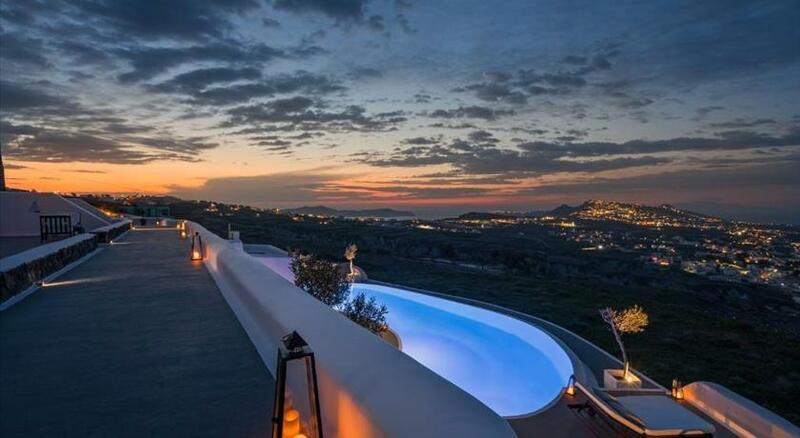 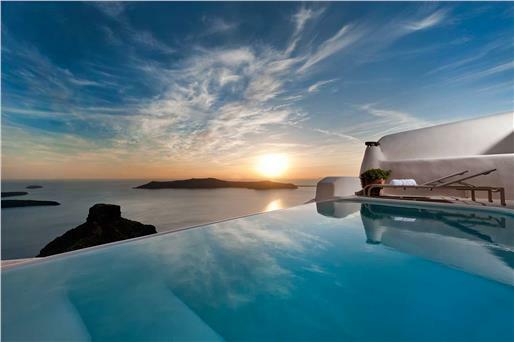 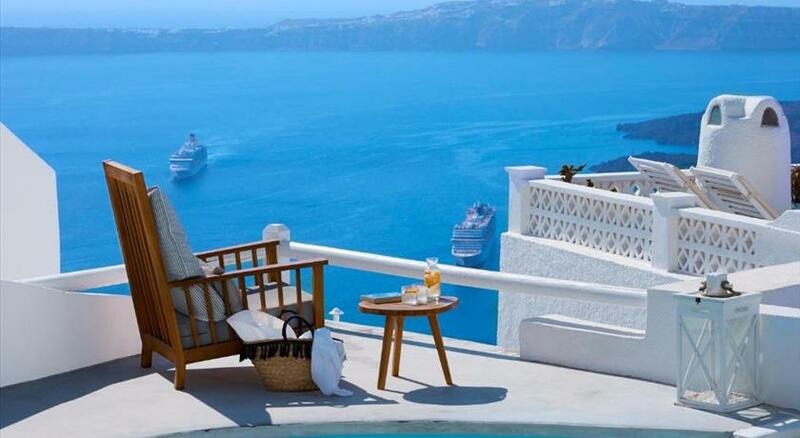 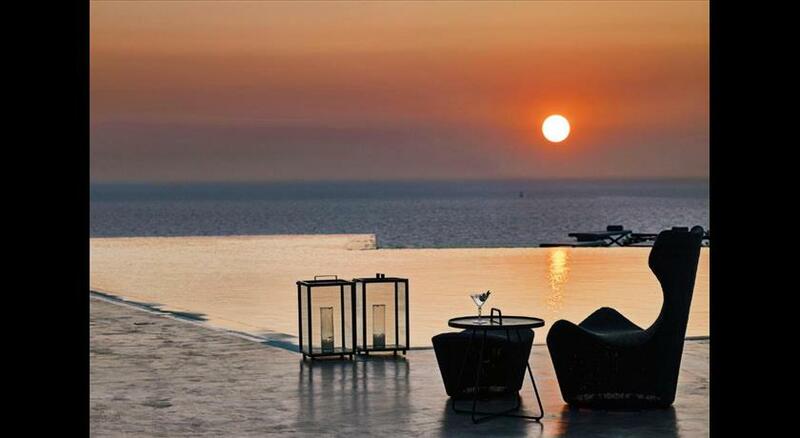 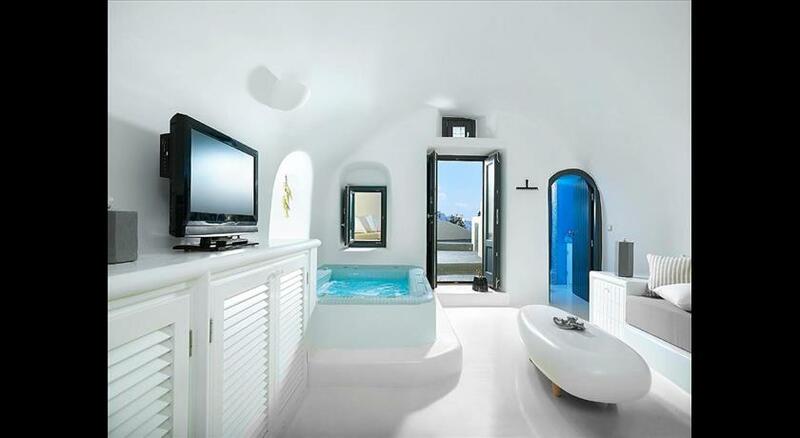 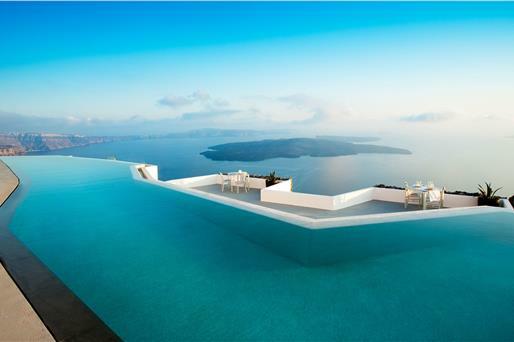 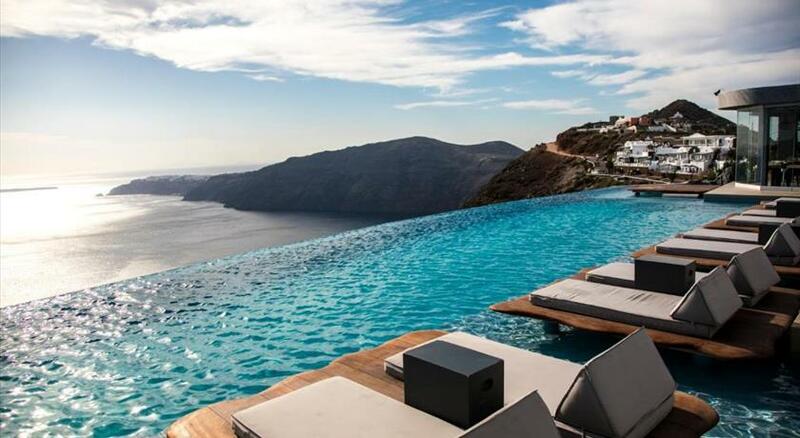 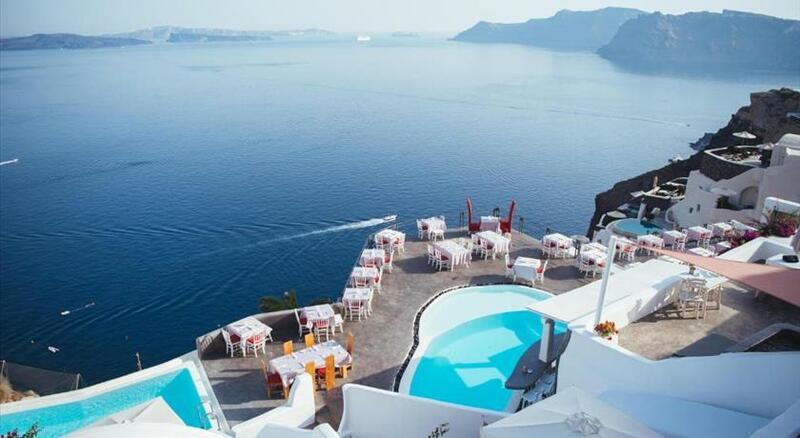 Boutique hotels of Santorini offer lavish accommodation and feature modern amenities, including adorable terraces and terrific swimming pools. 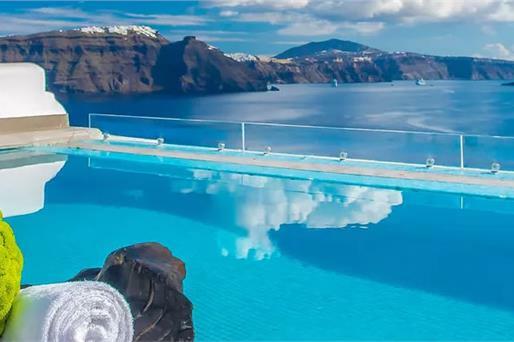 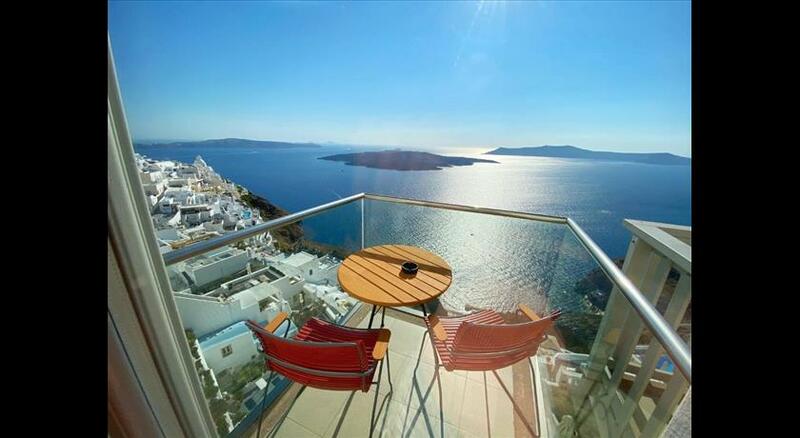 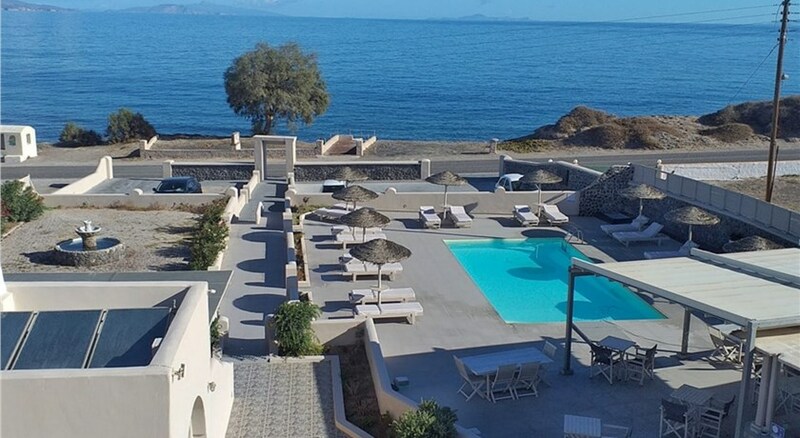 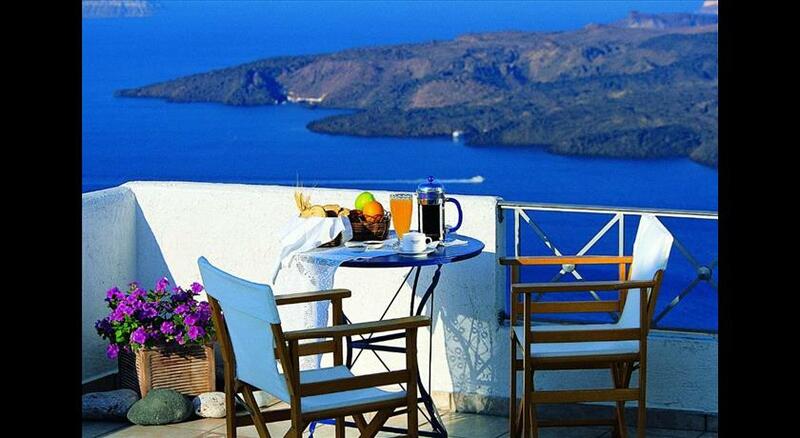 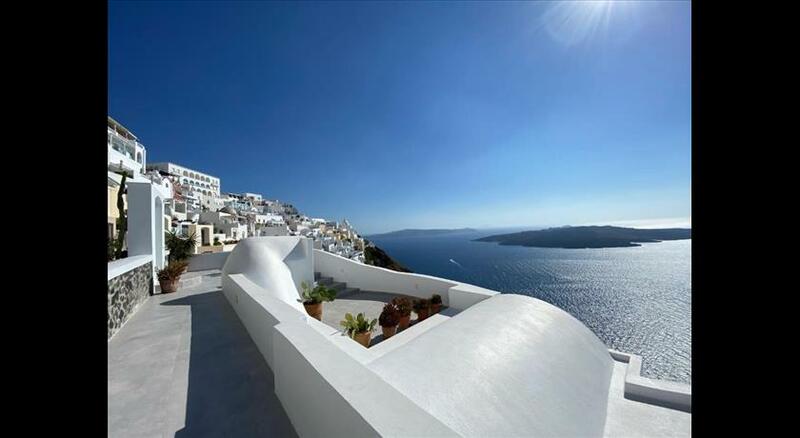 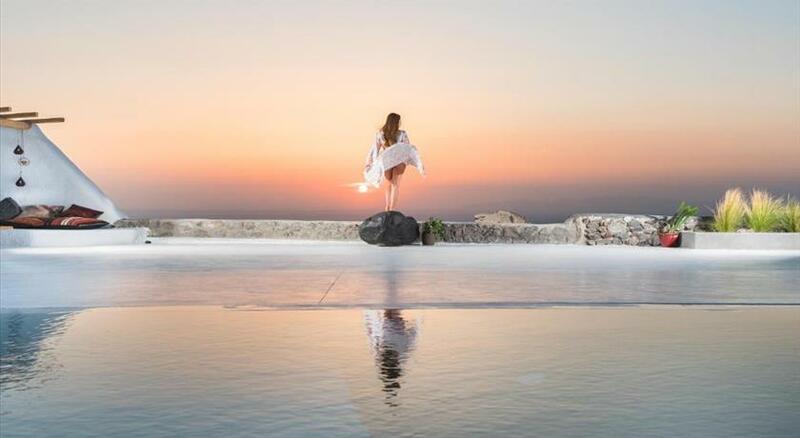 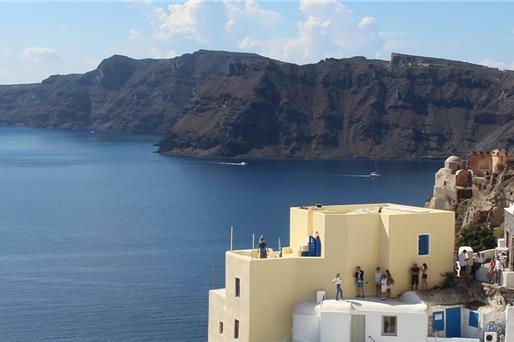 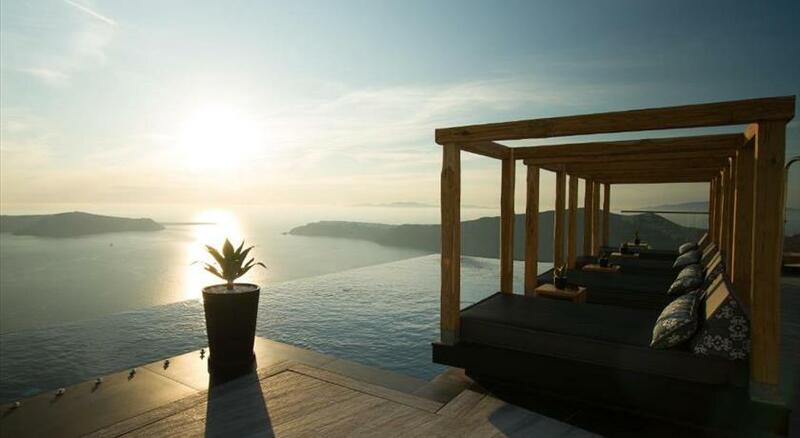 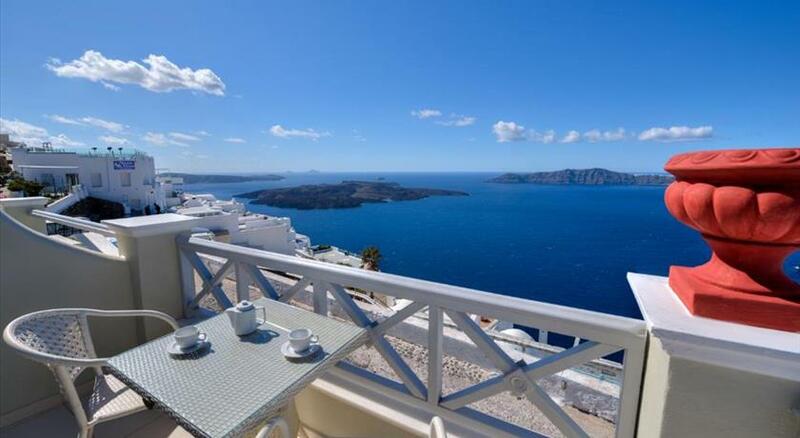 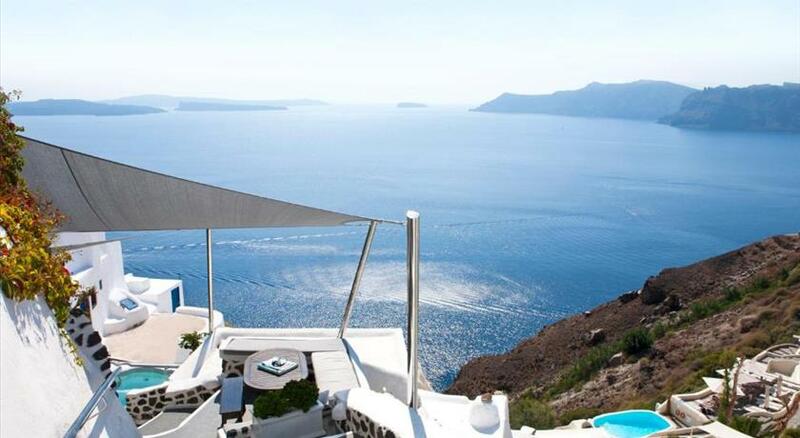 All the options as a whole boast among others the beautiful Cycladic architecture and arresting views on the volcano, the neighboring islands and the sparkling sea. 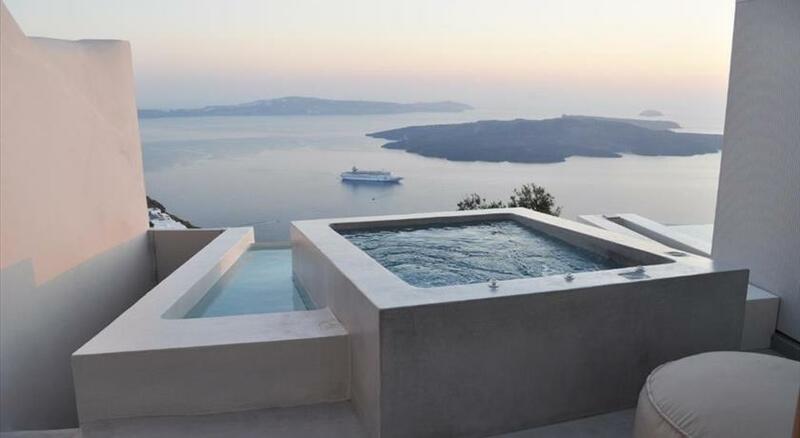 They form a great selection that has managed to captivate all visitors and stand out for their charming characteristics.